Deep moisturization. Hyaluronic acid fortified. Plant-based skincare. Hypoallergenic. Bespoke Botanicals Swedish-American dermatology. Vegan.Powered By Nature We believe you shouldn’t have to choose between healthy skin and a healthy planet. HydroMilk is a serum and moisturizer combined. 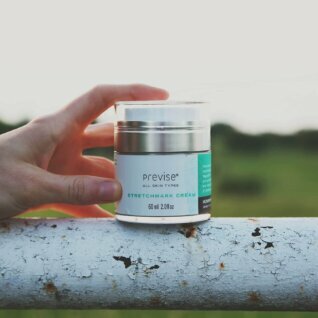 Fortified with two hyaluronic acid molecules, green tea, apricot seed and organic lavender extracts to hydrate and plump your skin. 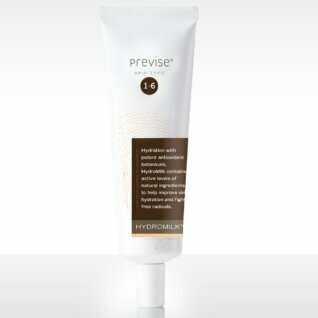 A celebrated vegan spa-treatment, HydroMilk is the plant-based primer alternative for flawless makeup application. Naturally free of parabens, petroleum, mineral oil, PEGs (polyglycols), synthetic fragrances and dyes. Pump a small amount of Hydromilk into the palm of your hand. Gently rub your palms together to warm the ingredients for an even, all-over application. Using your fingertips gently massage Hydromilk in a circular motion into all areas of your face, and down your neck. Specially formulated for sensitive skin and areas around the eyes, earlobes and below the chin.